370 of the 991 construction fatalities recorded in 2016 (most recent BLS statistics) were due to falls from elevations. What is a Stand-down? A Safety Stand-Down is a voluntary event for employers to talk directly to employees about safety. Any workplace can hold a stand-down by taking a break to focus on "Fall Hazards" and reinforcing the importance of "Fall Prevention". Employers of companies not exposed to fall hazards, can also use this opportunity to have a conversation with employees about the other job hazards they face, protective methods, and the company's safety policies and goals. It can also be an opportunity for employees to talk to management about fall and other job hazards they see. 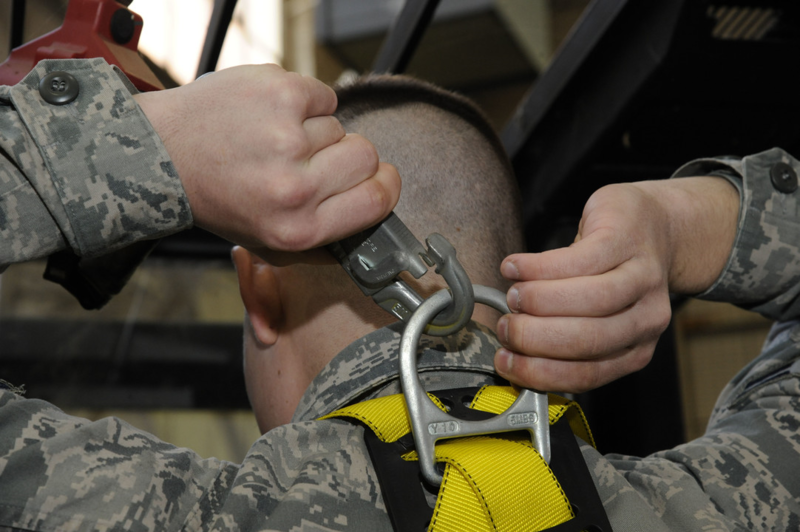 Safety at Heights Resources: Falls from height is the second-leading unintentional fatal workplace event. The resources includes Fall Protection When Performing Aerial Work on Wood Poles; Safety Around Drilled Holes – Pier or Direct Embed Foundations; Guide to Selecting Fall Protection Systems for Bridge Work. We hope you use these training tools and information to conduct a life-saving stand-down. Please send us photos of your event and tell us about it. THANK YOU. If you are seeking a safety speaker who will motivate your employees to understand that Safety is 24-7, contact us today. Until then, be safe and spread the word.